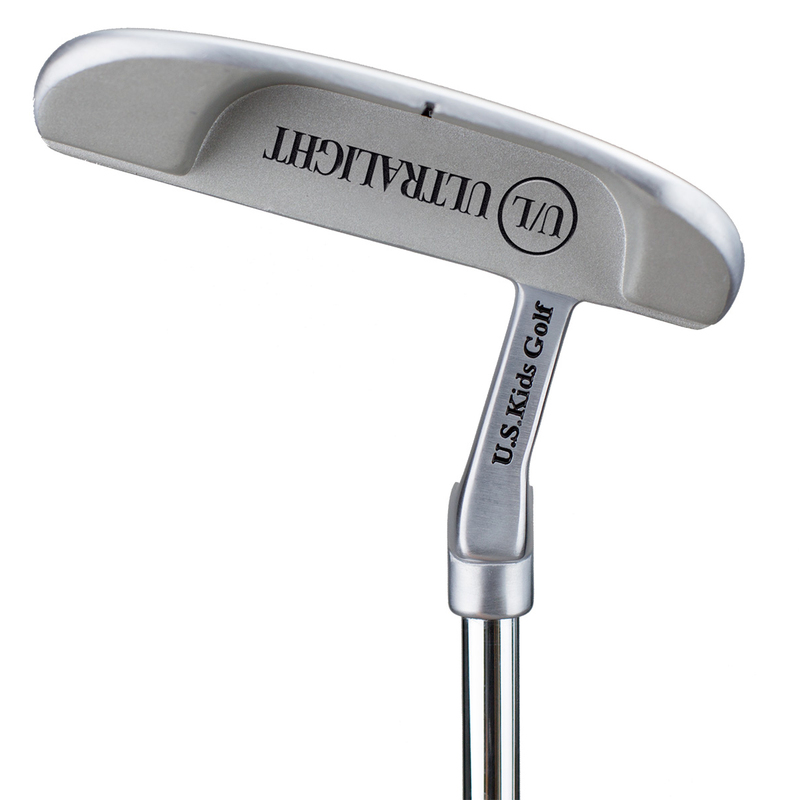 The UL Jekyll putter would be the perfect starting club or bag addition for your young up and coming golfer. 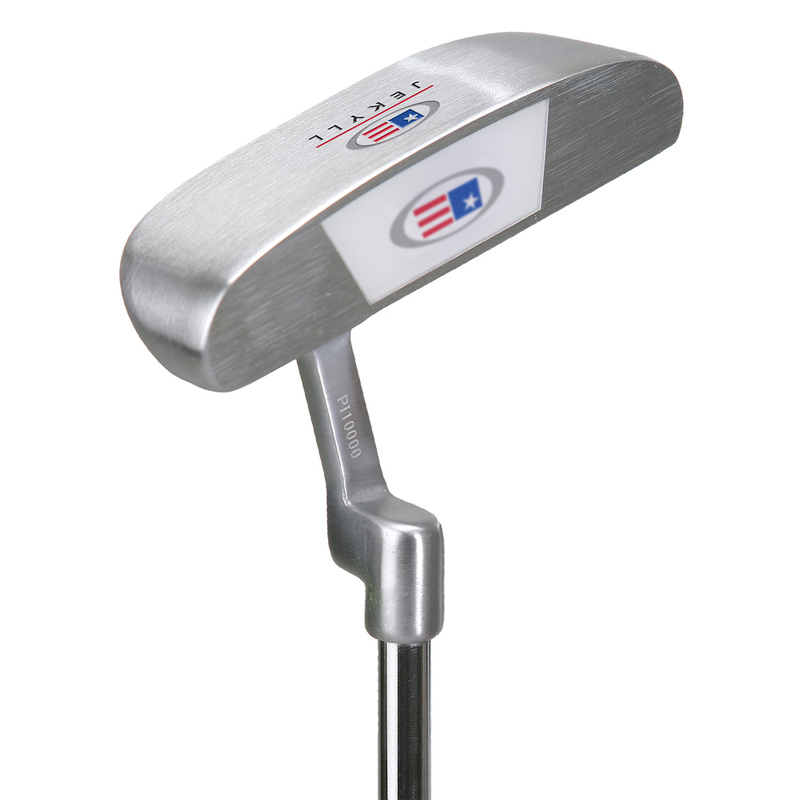 Designed to be forgiving due to the heel and toe design and featuring a polymer insert, you couldn’t ask for a better way of introducing them to this fantastic game. Make sure you select the perfect club length colour code listed above. Click here to view the official US Kids colour chart.